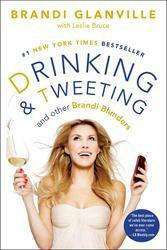 The Real Housewives of Beverly Hills, Brandi Glanville, is unapologetically filter-free. This Beverly Hills troublemaker came to fame when her husband ditched her to marry Leann Rimes. Brandi seems to have gotten over it, though.